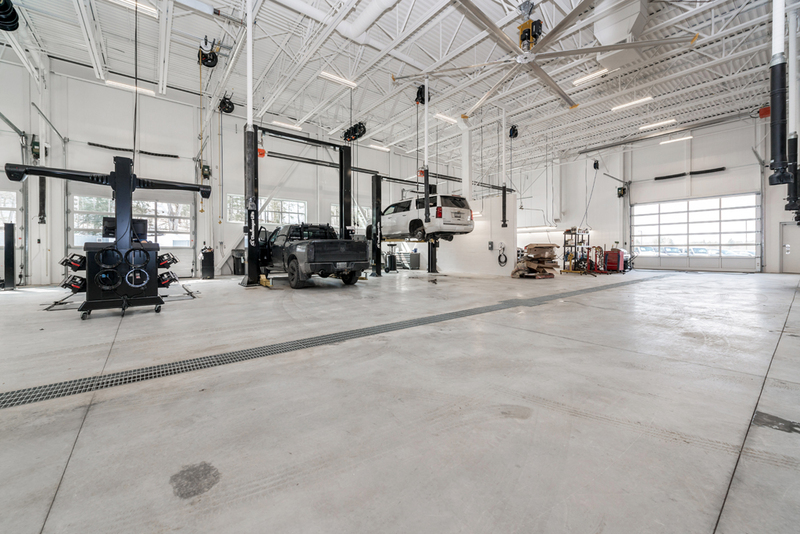 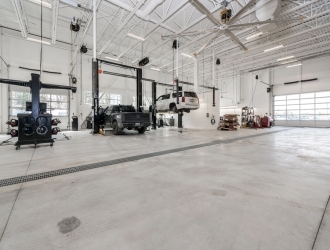 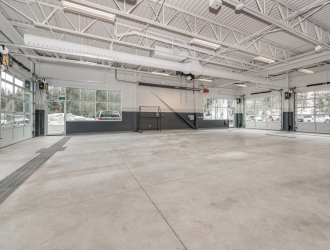 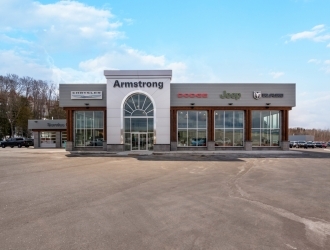 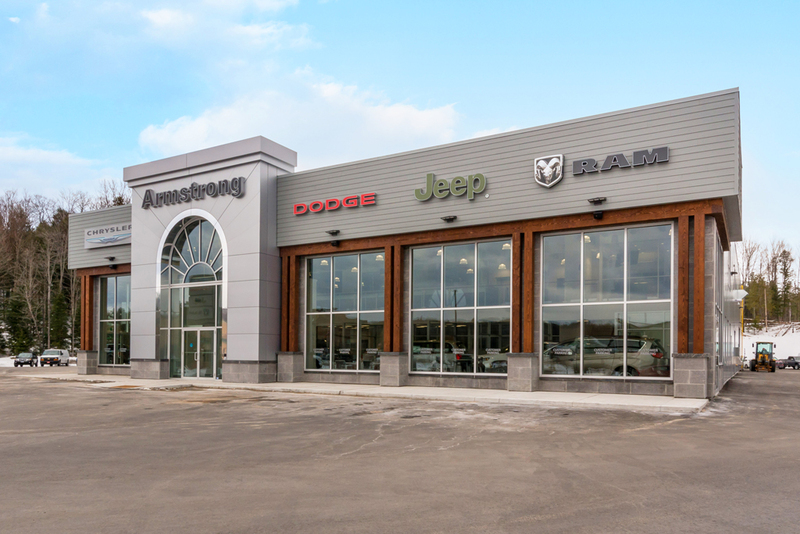 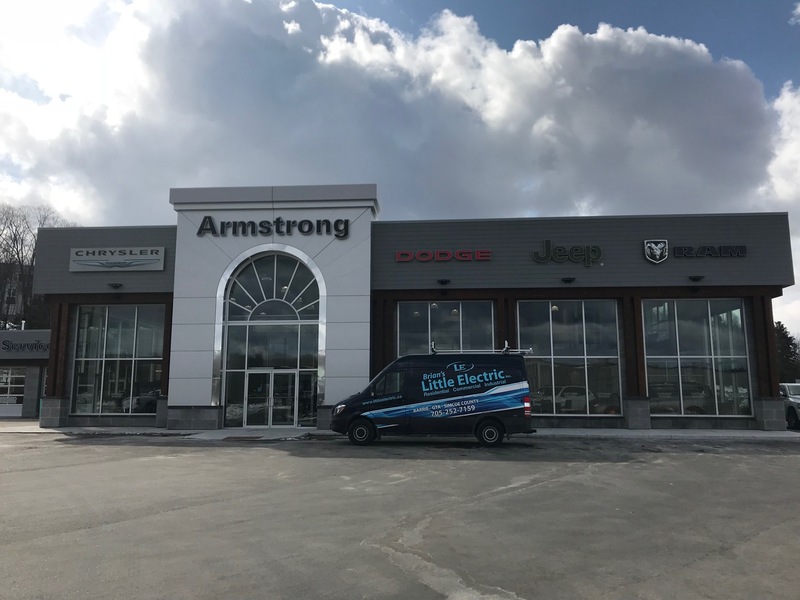 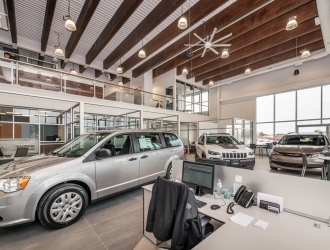 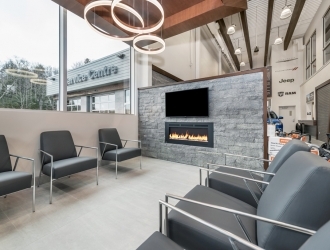 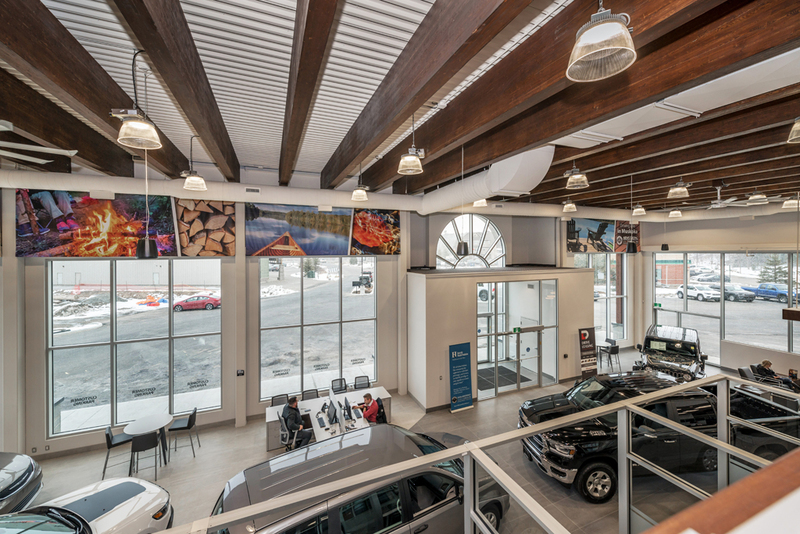 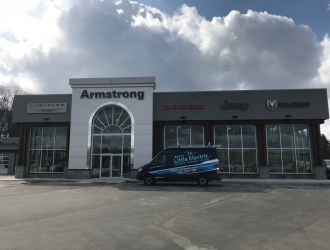 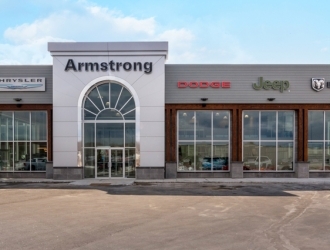 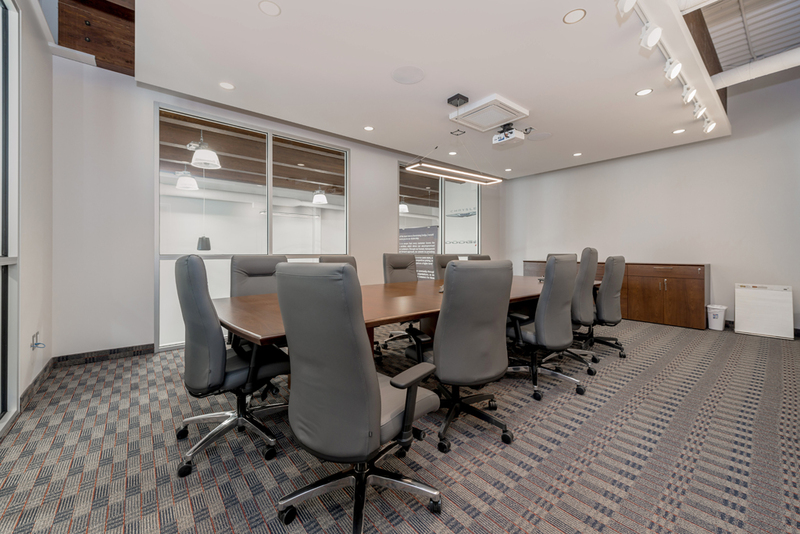 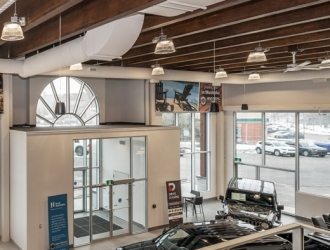 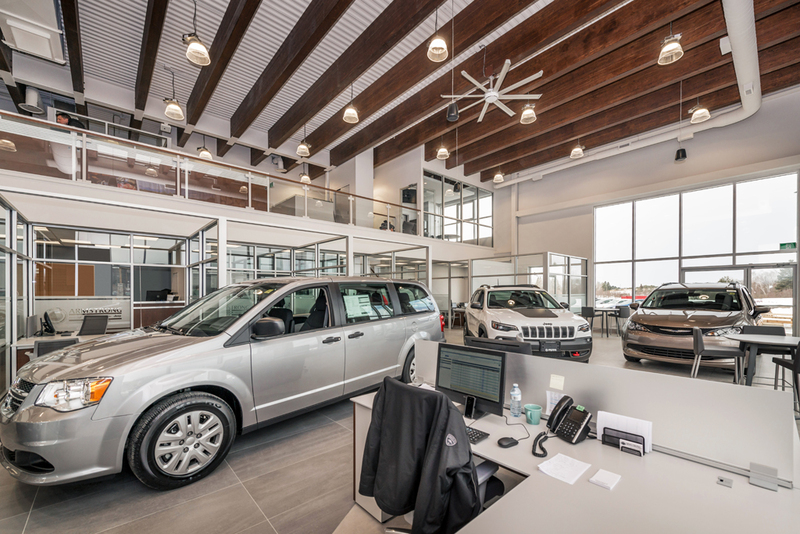 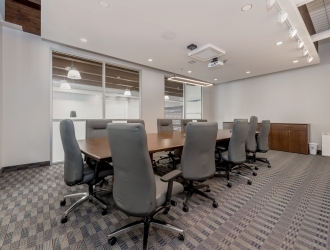 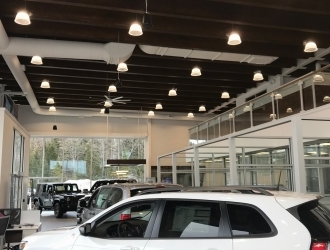 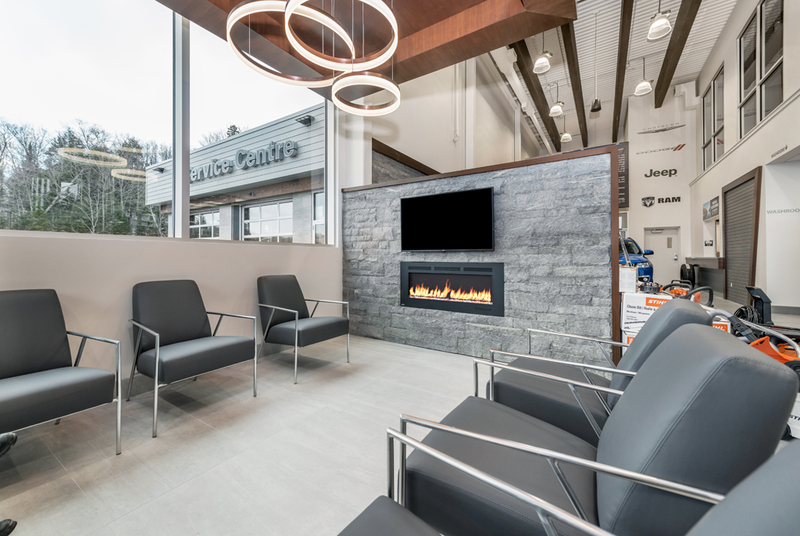 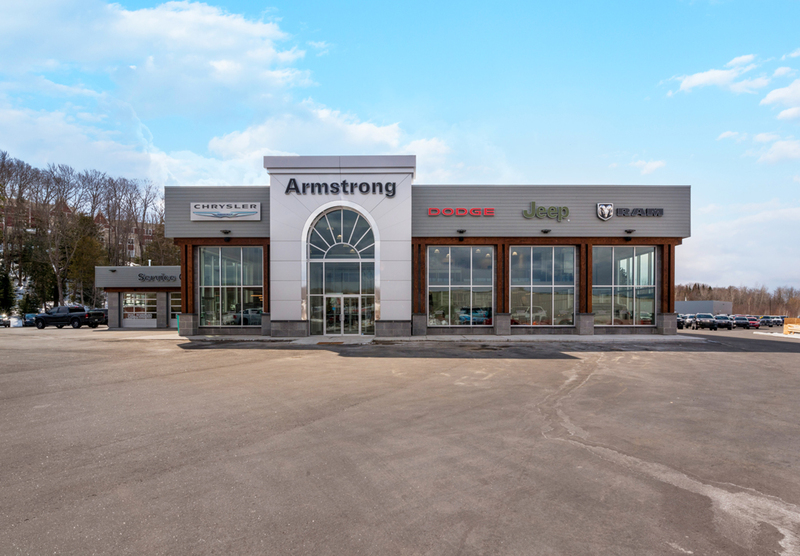 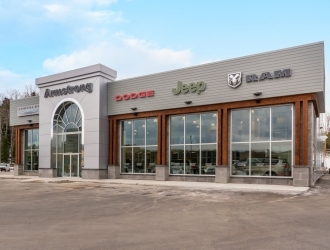 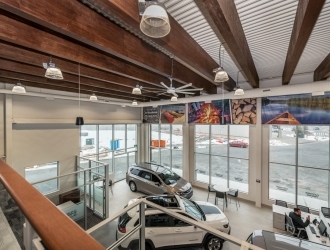 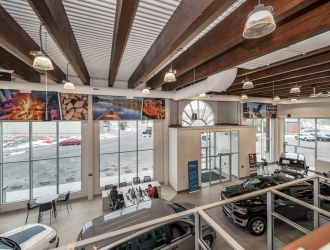 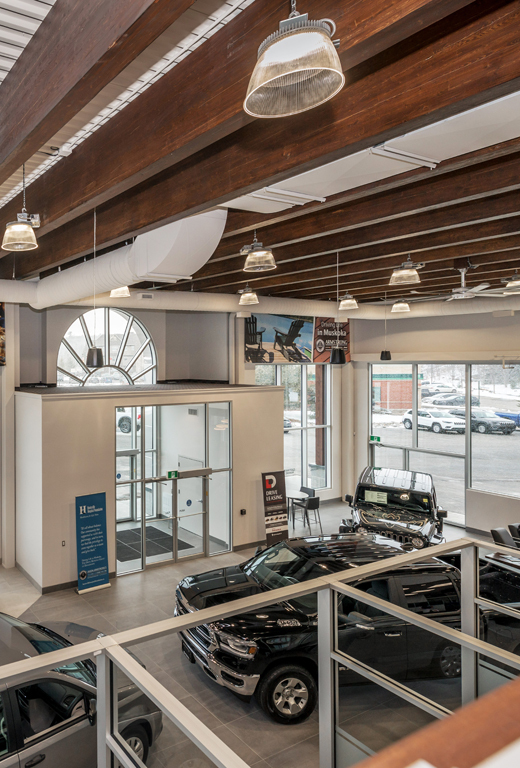 This new Dodge dealership has two new buildings, the main building that has a full state of the art shop, sales floor, office area and customer service centre. 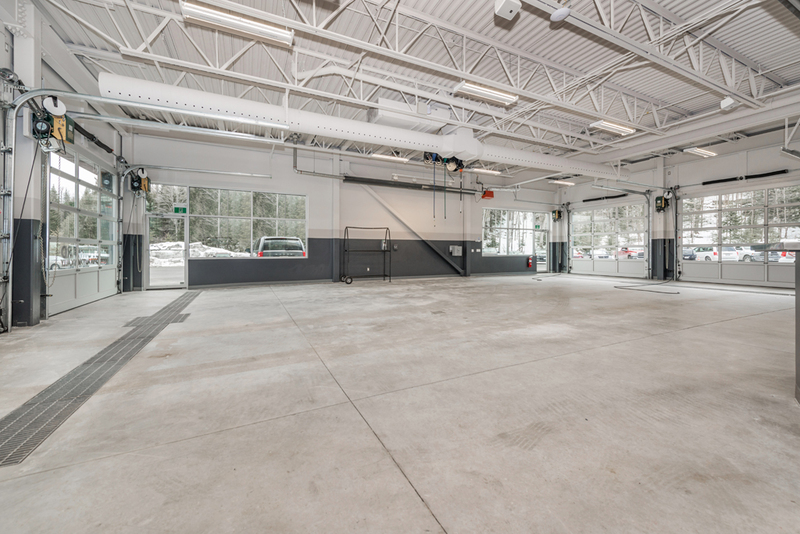 The second building is a full detail centre with a complete photo room. 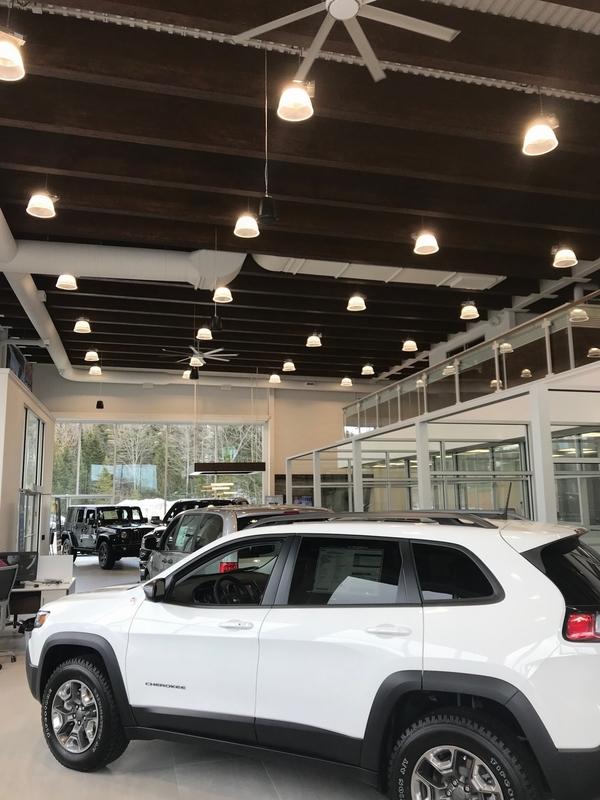 We installed a new 600amp service to the building, 20 outdoor pole lights, over 300 lights and wiring all new machinery in the shop area. 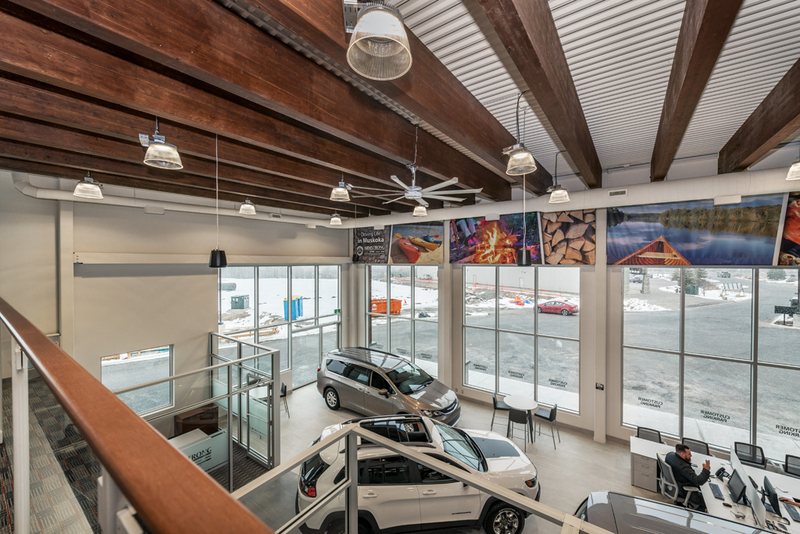 We love to look back at these projects with pride!